A micro USB charging cable suitable for e-cigs and box mods with a micro USB port. 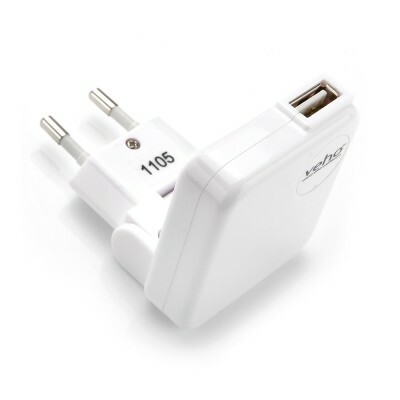 Charge your e-cig from a computer, or with a compatible USB to 3-pin plug adaptor. Suitable for use with e-cigarettes that have a micro USB port. 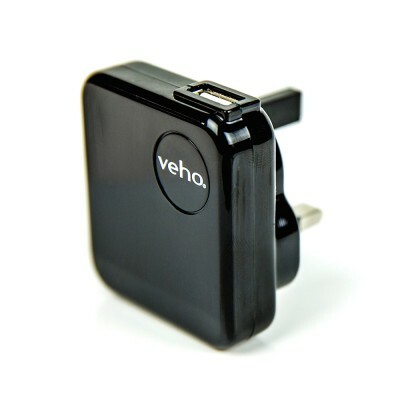 Allows for passthrough charging, providing your e-cig has passthrough capability.